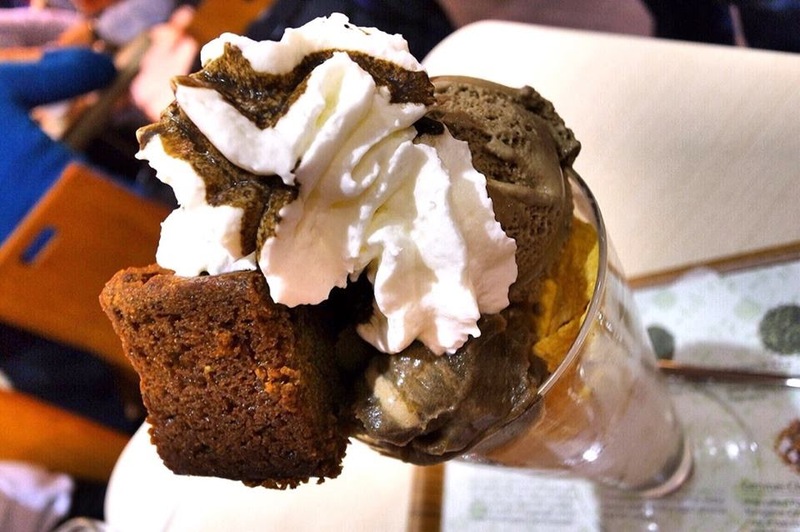 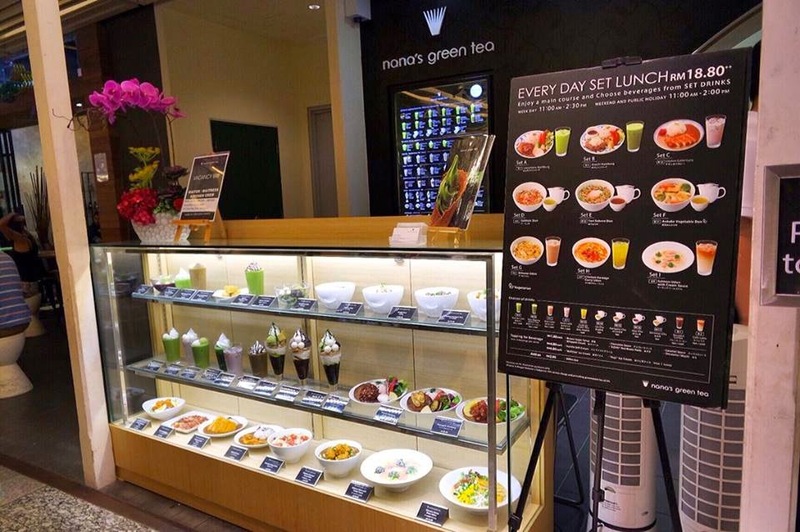 Nana’s is Japan’s biggest Green Tea House chain which are using ‘‘Matcha’’ or green powdered tea as the main ingredient for its range of uniquely blended matcha green tea, they offer a new ways to enjoy Japanese tea infused with a modern twist. 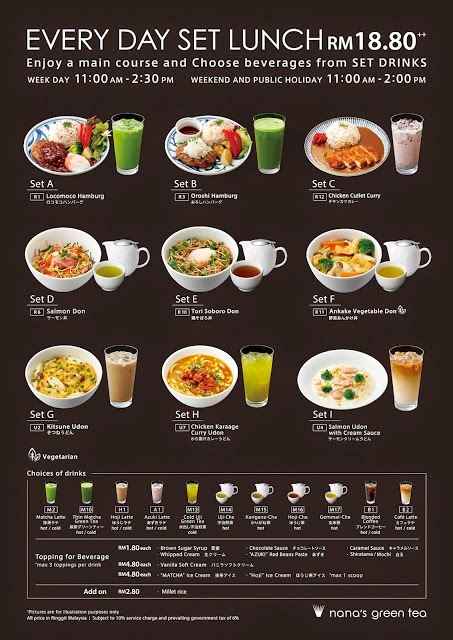 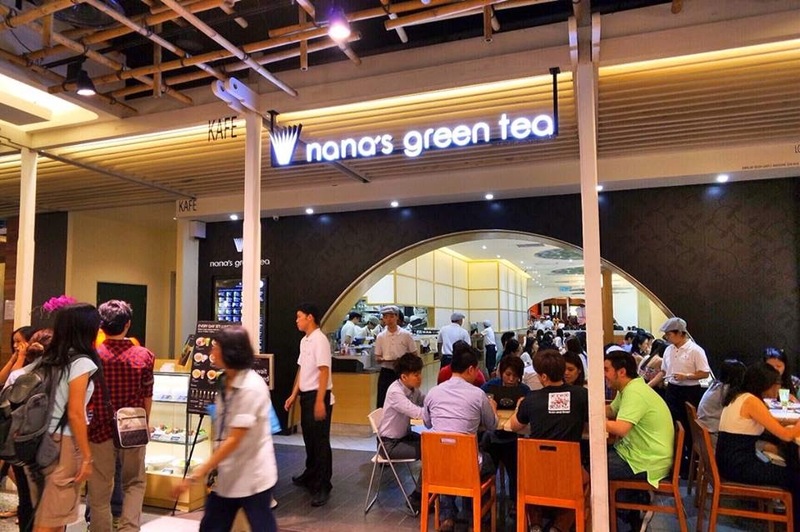 After having 65 outlets in Japan, 6 in Shanghai, 1 in Singapore, Nana’s Green Tea, the No.1 Green Tea Cafe in Japan has finally opened in The Gardens Mall Malaysia. 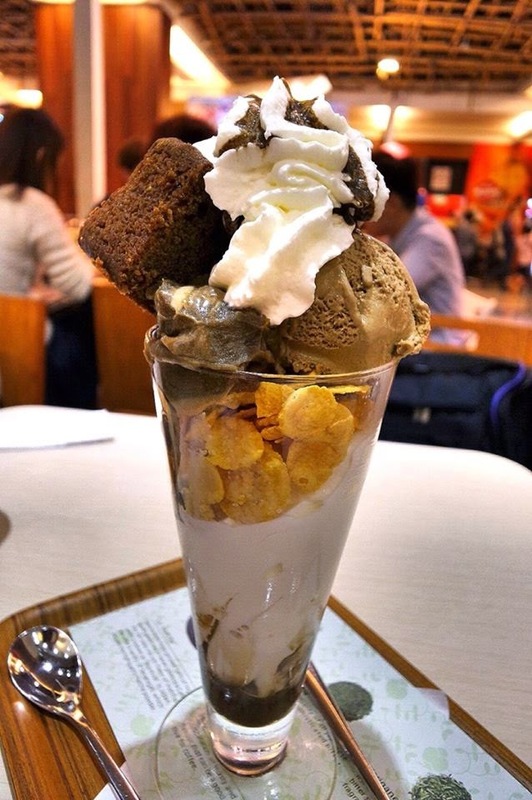 An artisan dessert starting with a piece of cake and drizzle with hoji syrup then topped with vanilla cream, generous layer of cornflakes and garnish with roasted tea ice cream, jelly made of bracken starch, red bean paste. 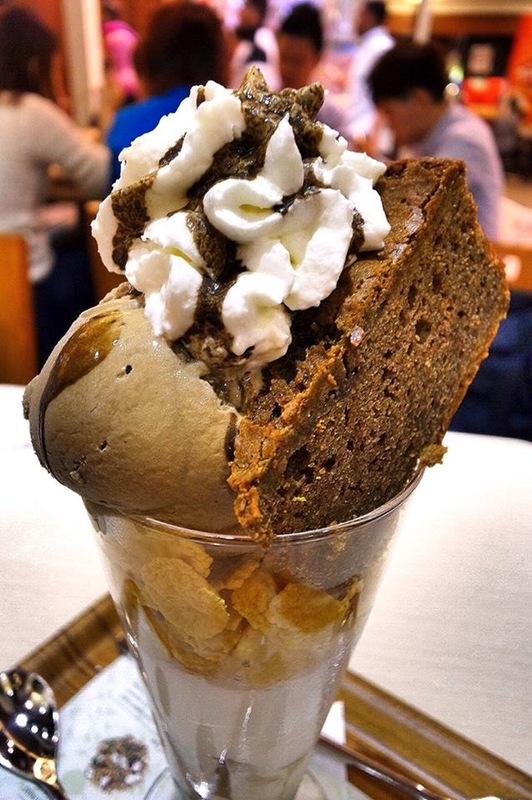 It's a sinfully delicious dessert. 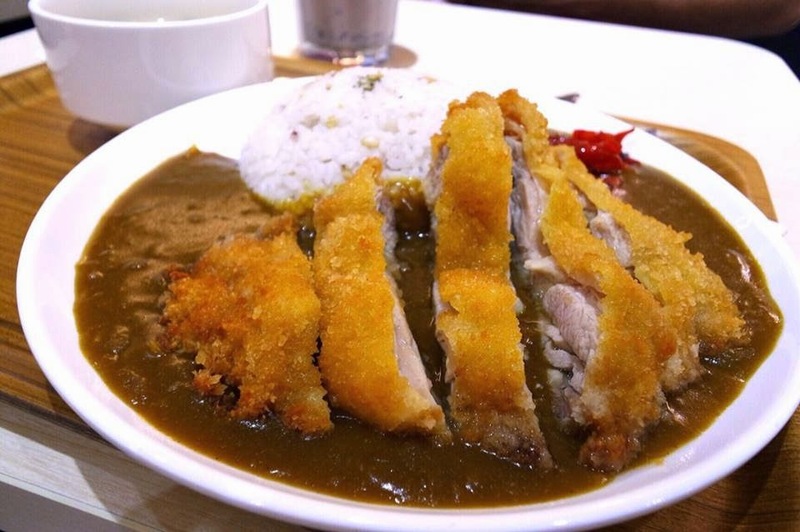 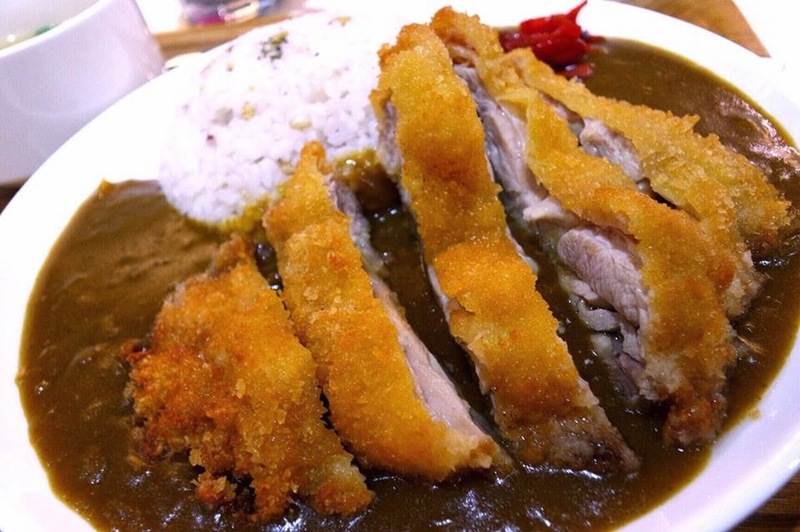 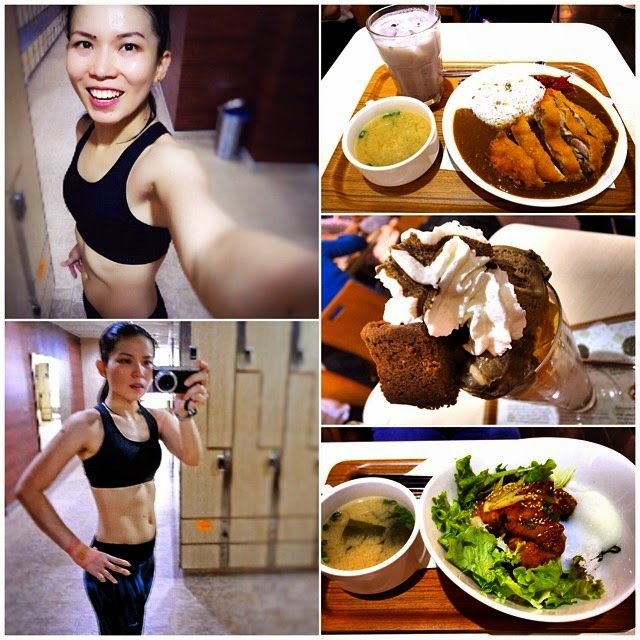 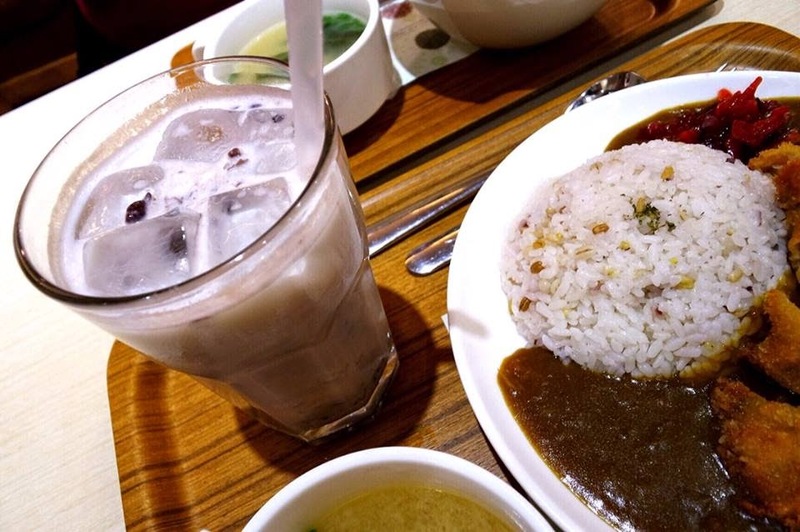 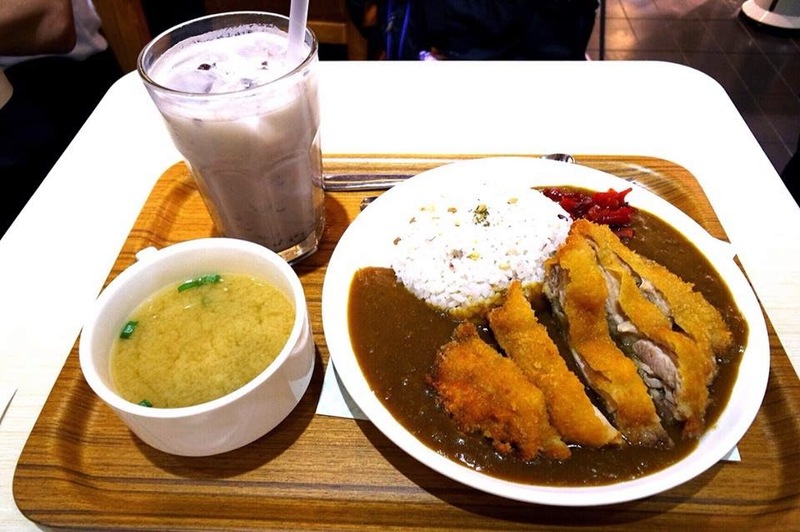 The curry gravy was sweet and thick, exactly how Japanese curry should be; and the fried chicken thigh was juicy and tender, served with warm millet rice which is healthier and more nutritious than normal white rice. 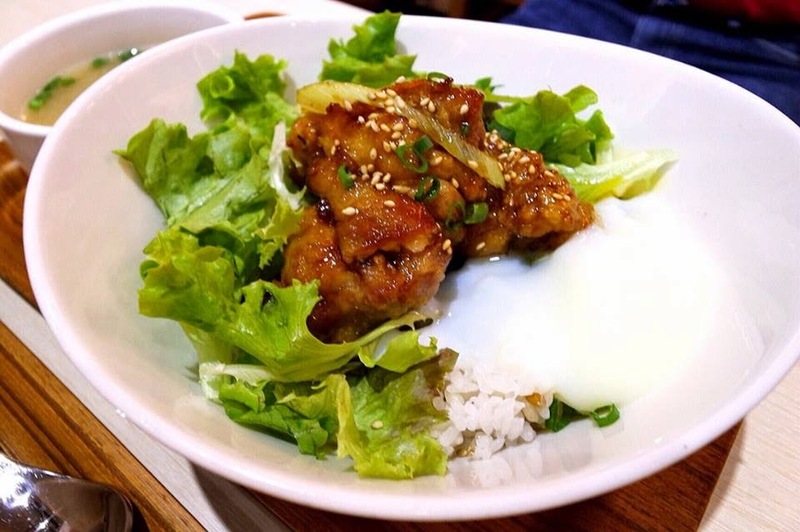 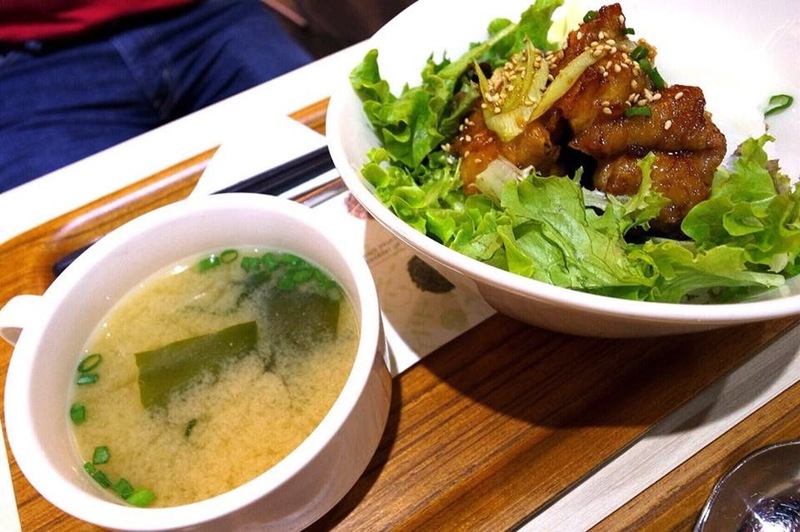 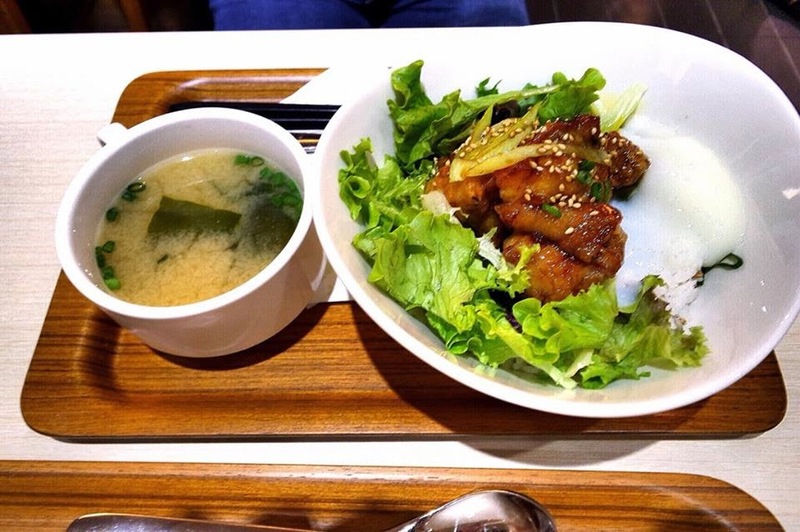 The Chickn Karaage serve with warm millet rice topped with salad and half boiled egg and chicken Karaage that has a crispy on the outside, encasing juicy, tender chunks of meat within.